As a responsible pet owner, you know how important it is to keep your vet informed of your pet’s vital information such as age, injuries and vaccination history but how often do you have it to hand in an emergency or visit? Thanks to VetCheck - the answer is always! 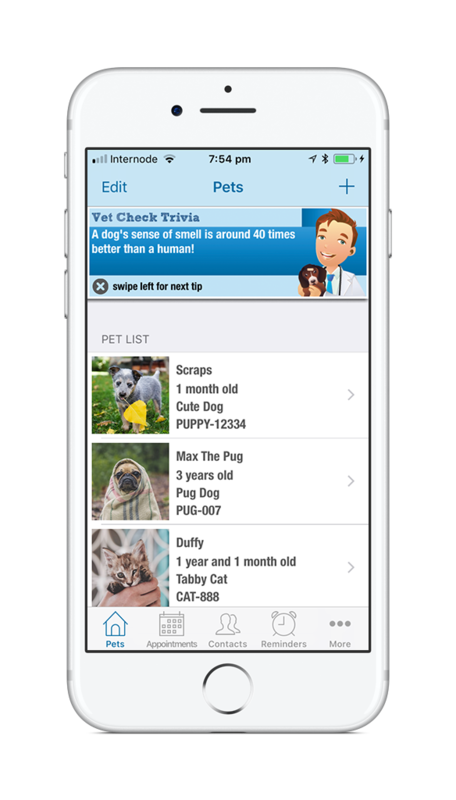 VetCheck is the easy-to-use app for Apple and Android devices that allows users to keep all of their pet’s vital information in one place along with vet appointments, contact details, treatment plans and more! 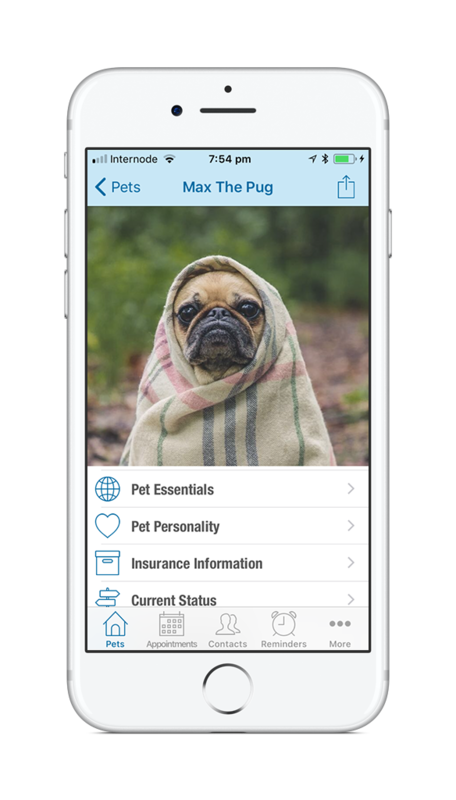 Store and easily access all your essential pet information in one place. Store your pets vaccination history and other essential medical information for easy access in an emergency. Create and edit Appointments that fully integrate with your phone and set reminder alerts for important Medication schedules. 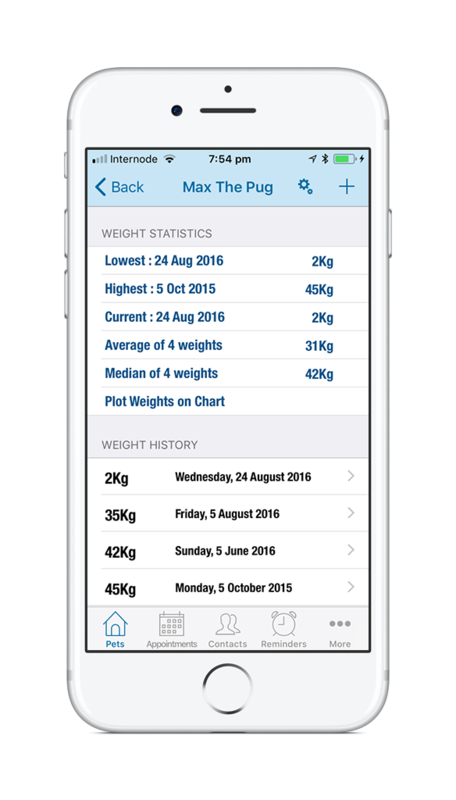 Record and graph your pets weight which will show any sudden weight loss or gain. 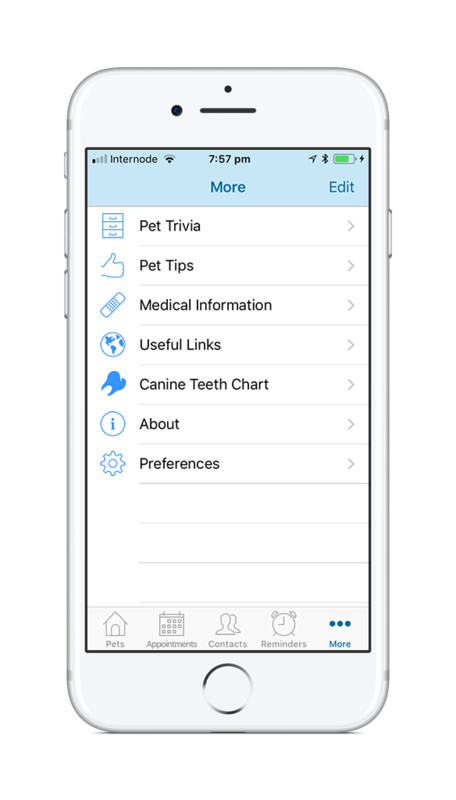 View interesting Pet Trivia, Tips and Medical Information in your App. All curated and edited by Dr Moss Siddle. You'll find that entering and accessing all your information is easy with clear and stylish interface. 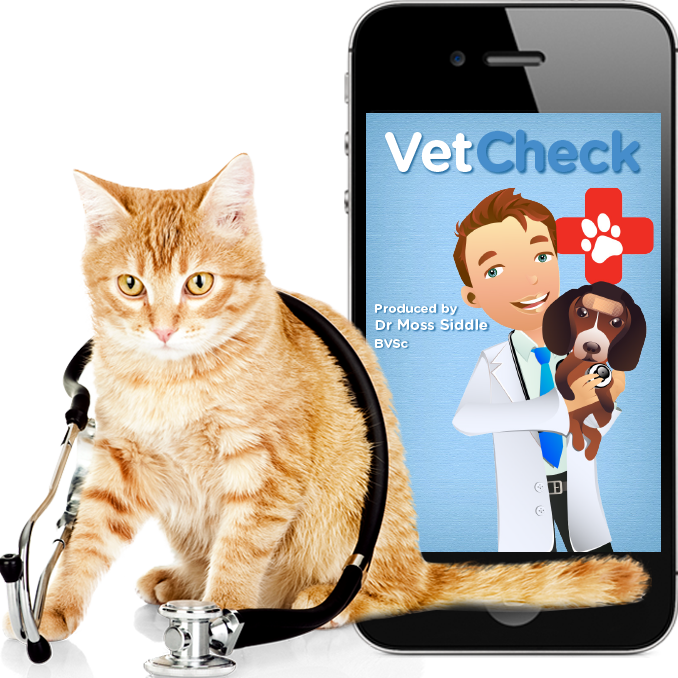 VetCheck is also available for Android on the Google Play Store! Visiting the Vet can be an anxious time both for pets and owners. It is most likely going to be a visit because your pet is sick, has had an accident or for those all important vaccinations. The Vets job is to make that visit as stress free as possible for both you and your pet by providing care and information to help your pet recover and be as healthy and happy as possible. 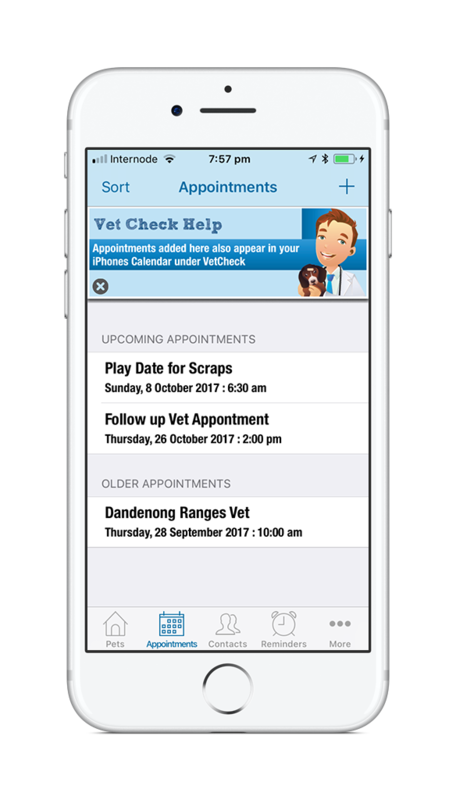 One Australian Vet has taken that level of care out of the surgery and into your hands with a complete pet care App called VetCheck. 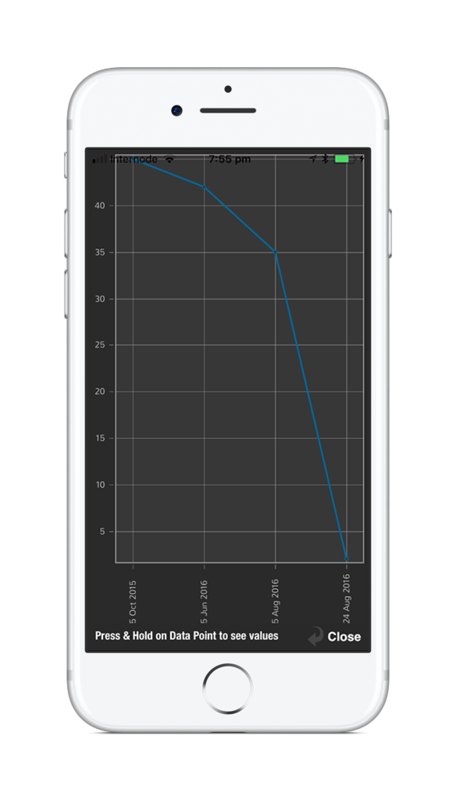 The App features also assist with illness detection and prevention. “The weight charting in the App will show in an instant any sudden weight loss or gain which might indicate that there is a problem.” said Moss. 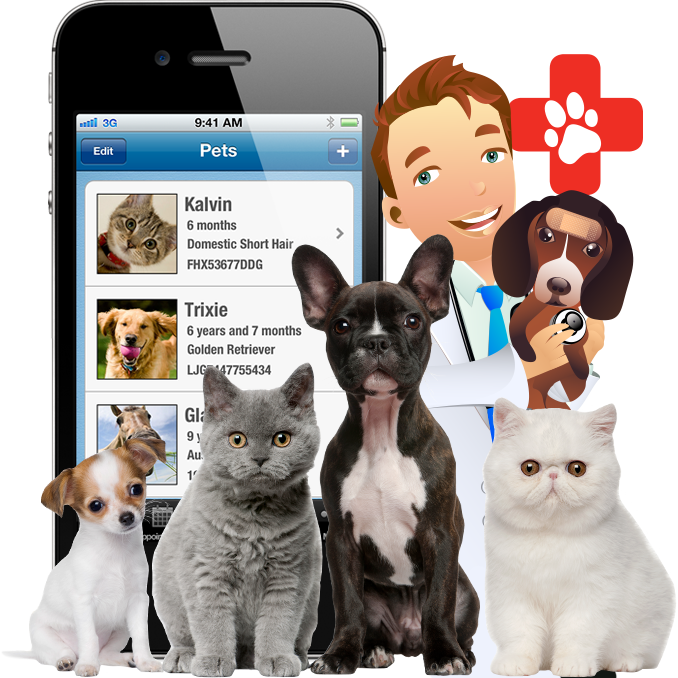 And if your pet does require ongoing medication or has specific dietary requirements, all your pets details can be emailed directly to your boarding kennel for instance or maybe a new Vet. But it’s not all serious stuff, there also really useful pet tips and some fun pet trivia. “I get a lot of feedback that the pet tips have been really useful, like how to deal with excessive barking and that challenging experience of toilet training puppies.” The pet trivia section might just teach you something you didn’t know about your pet, like a cats vision at night is about 6 times better than yours. The App will even tell you how old your pet is in human years. 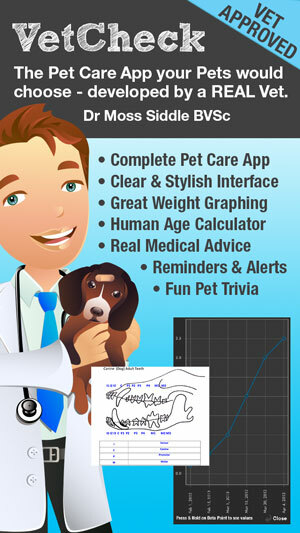 With a really clear and stylish interface and an illustrated version of Moss himself guiding you through the App with tips along the way, VetCheck is a must have for all animal owners. So next time you think about trawling the internet to find the symptoms of hookworm or how to help treat pet arthritis, don’t waste your time, just download VetCheck instead. New Version 3 released with support for iPhone X and revised modern interface. Improvements to the Reminders feature and better compatibility with iOS11. VetCheck has been updated to support iOS11. Some fixes and improvements for iOS8. Particularly issues with setting your Pets Birthday and other dates. Now fully supports iOS7. New icons and visual tweaks for iOS7. Reminders feature rewritten from the ground up with more flexibility and scheduling options. 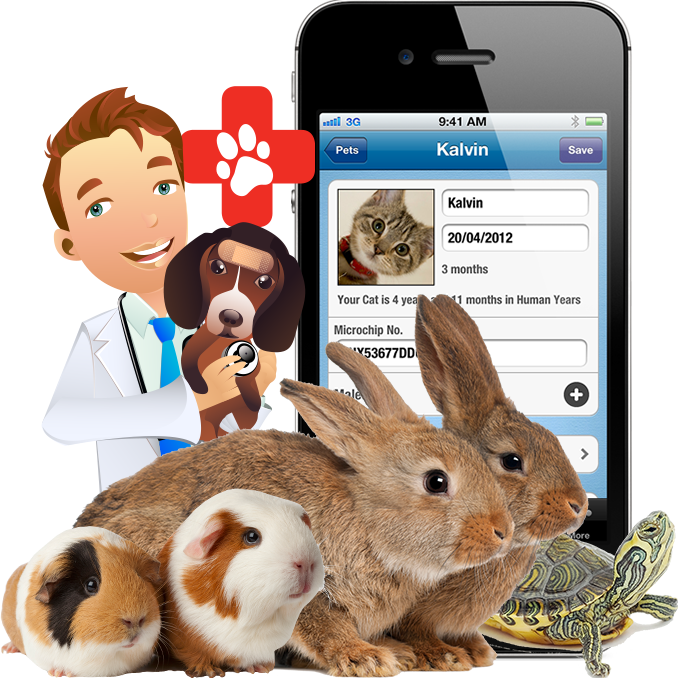 Faster loading of Vet Medical Info & Pet Tips. Reminders now features powerful new options for setting the frequency and times of your reminders. New 'Remind me later' option allows you to reschedule a Reminder for a later date. Pets can be selected and added to a Reminder. Select from pre-defined common Reminder types. Ability to mark Reminders as Completed. Add End Dates to Reminders. Clear and useful sorting of Reminders so you can see what requires attention. The Pet Contacts have been totally rebuilt behind the scenes and should be faster, stronger and better than before! Fixed some orientation issues, so now Teeth Charts appear the correct way up! Shiny New Icon! Performance Improvements. Fixed some typos. Some nice performance and bug fixes. We now alert you if you dont have a mail account set up and try to use the Pet Info Sharing feature. Tips, Trivia, and Medical Info now loads faster. New Fun Feature - Goto the More tab. Click About. Press the Icon in the top left. Stroke the Dogs to hear him bark. Due to popular demand we've added a Barking Dog sound for reminders! VetCheck has just been updated to version 2.0 and incorporates brand new features including a new Pet Dashboard with bigger images and faster access, quick email sharing of important information, customizable animal specific reminder sounds, larger and easier to follow interactive graphing features and stats about pets weight and a new Pet Status feature to set different statuses for all pets - like social media! Some minor bug fixes and performance enhancements. iPhone 5 and iOS6 support. New Canine Teeth Charts. Useful links page. Some minor bug fixes. Performance enhancements. Subscribe to VetCheck News and we'll send email notifications everytime we release an update. If you have support queries or would like to provide feedback on VetCheck, please use the form below. 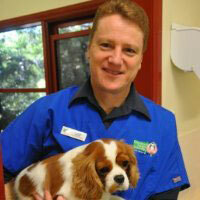 The VetCheck App was created by Chrismoss Enterprises.